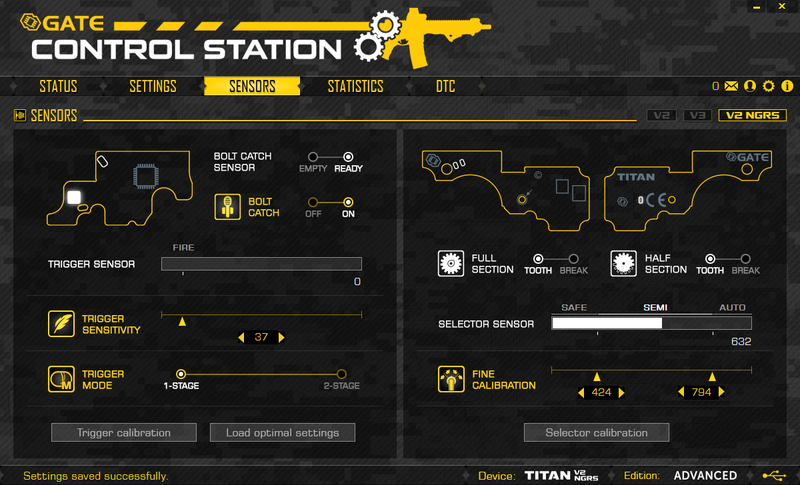 Transform your Tokyo Marui Next Generation AEG into an advanced training weapon system. 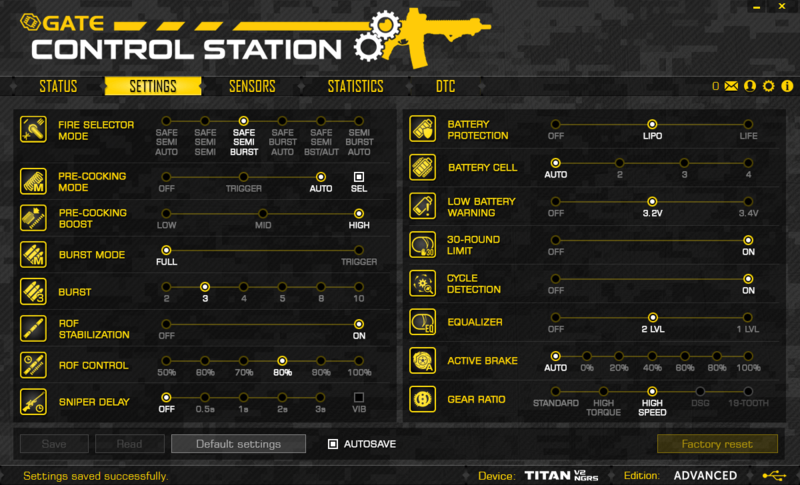 Adjust your weapon and check the Statistics using USB-Link (Not included with Basic Version) and GATE Control Station app for PC, MAC and Android devices. 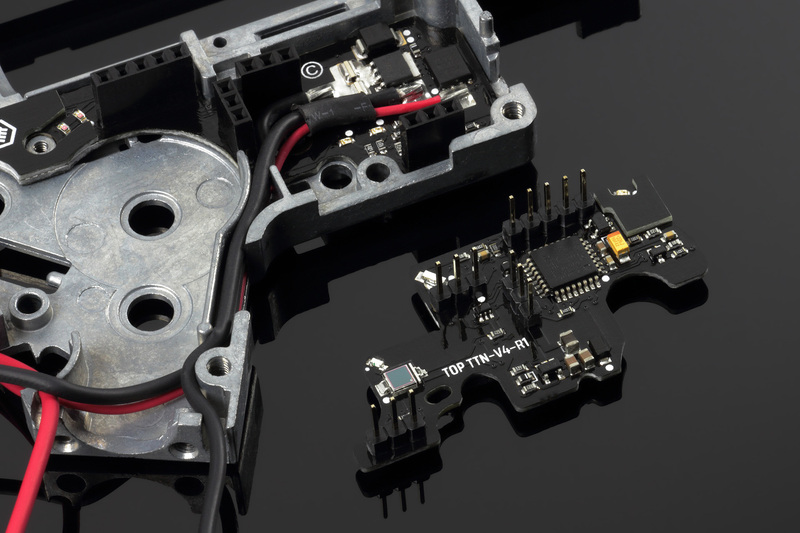 TITAN V2 NGRS has the whole new trigger sensor, which allows to set hair trigger with ludicrous precision: even 50 sensitivity levels for first millimeter of trigger movement. 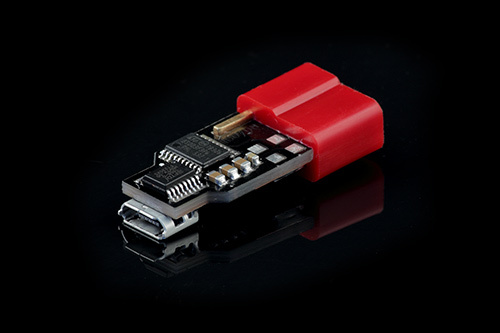 The innovative 3rd generation trigger sensor offers you even 460 possible sensitivity settings. 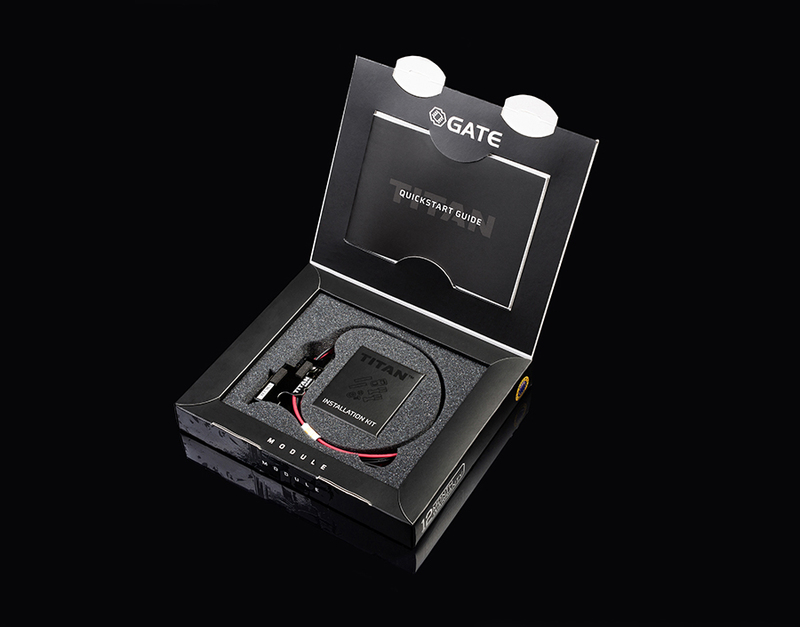 Gain a unique tactical advantage thanks to the extremely fast trigger response and lots of other useful functions. Boost your AEG with computerized technology. Give your AEG a new lease of life!